Professional tile cutters “TO PUSH” for diagonal and straight cuts on single-double fired ceramic and porcelain stoneware tiles. 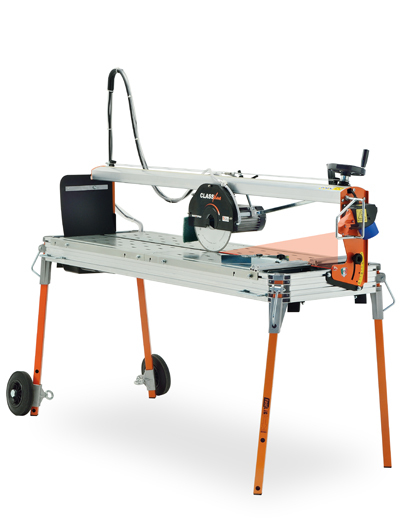 Radial tile cutter ideal for straight and 45° angle cuts on oversize porcelain tiles. 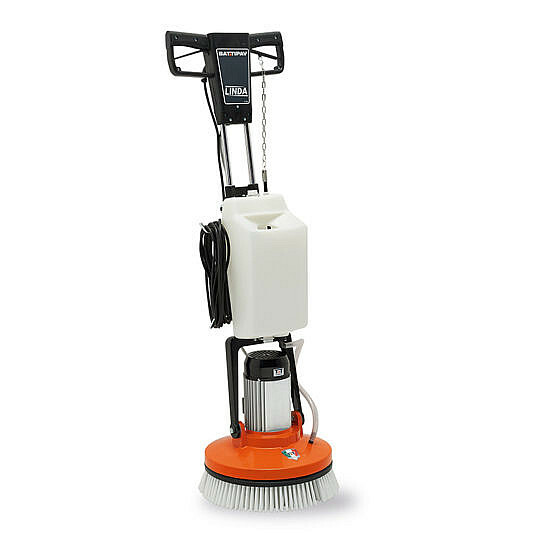 Super professional tile cutters “TO PUSH” for diagonal and straight cuts on single-double fired ceramic and porcelain stoneware tiles. Bridge saw ideal for the building sector suitable for straight and 45° angle cuts of kerbs, bricks, poroton blocks, marble blocks and all the different kind of materials for the building sector. strictly Designed and Made in Italy. 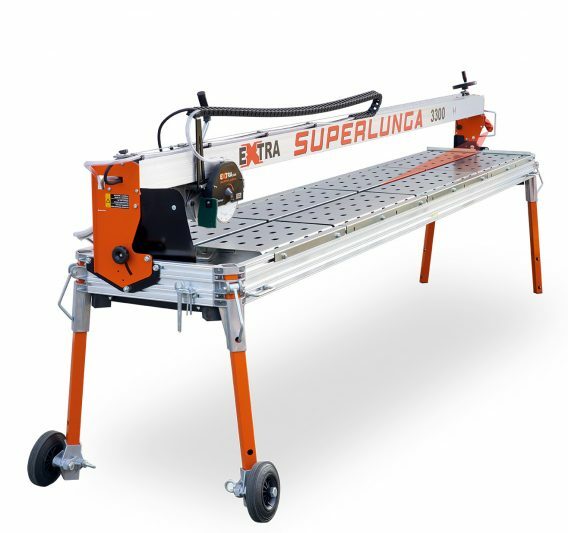 EXTRA 3300 S Superlunga is a new radial tile cutter ideal for straight and 45° angle cuts on oversize porcelain tiles. Join the newsletter to receive information about new machines and tools.